Both individuals and corporations can file for Missouri bankruptcy. Families or individuals either file for Chapter 7 or Chapter 13, while corporations and business file for Chapter 11. In Missouri, there are a number of exemptions that may apply to an individual or corporation, and they are explained below. Within the state of Missouri, a person who chooses to file for Chapter 13 bankruptcy will now almost always have to pass a means test and attend debt counseling courses. The state now requires a minimum of five years of repayment as well. The individual may be ordered to repay the percentage of debt for a longer time period too. If you file for Chapter 7, your tax returns may be considered a valuable asset and be turned over to a creditor. If you file under Chapter 13, your federal tax returns will almost always be protected but may be introduced into the repayment plan. 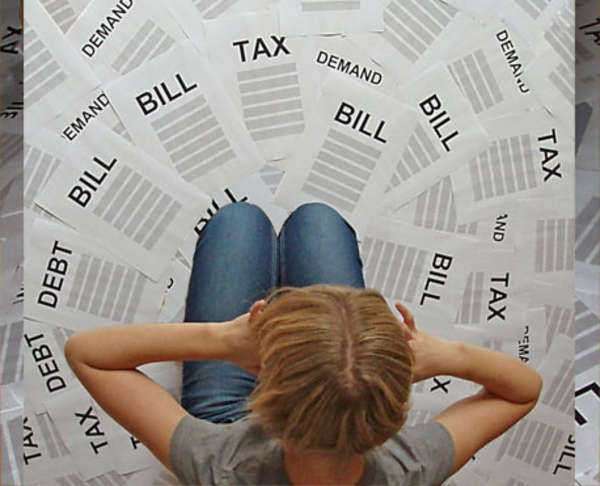 If you are already having trouble with expenses, you can choose to file for Missouri bankruptcy through a filing service or you can choose to use “Pro Se.” However, it is always beneficial in having a lawyer help you through the filing process, help you reach a settlement, and advise you when with your creditors. A lawyer will provide you with strategies in filing for Chapter 7 or Chapter 13, and the can often help you obtain as many personal assets as possible.